If you owe a contractor money, and a lien has been recorded on your property, you can remove the lien by settling with the contractor. However, make sure that you receive a lien release in exchange for your payment. The mechanics lien release must actually be recorded on your property to nullify the lien. What can you do if a contractor records a mechanics lien on your property to recover payment for labor and/or materials which you do not really owe? Let’s say the contractor you hired to remodel your house did not complete the work, or performed the work in a substandard manner. To make matters worse, the contractor has encumbered your property by recording a mechanics lien. Another common scenario is that you have paid the general contractor, but he/she has not paid a subcontractor or supplier on time, and the subcontractor or supplier has filed the lien. First, check to see that the contractor is licensed. An unlicensed contractor is not entitled to be paid, or to place a lien on your house. 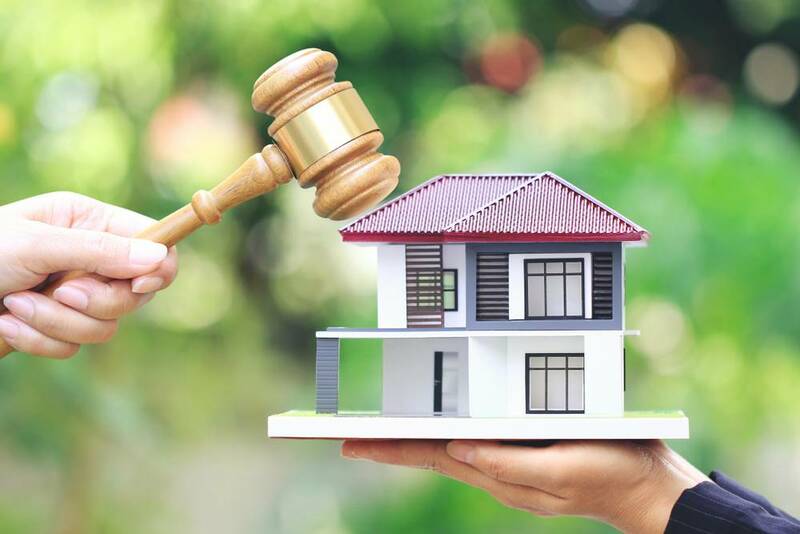 One way to remove a mechanics lien is to file with the court, in the county where your property is located, a “Petition to Remove Mechanics’ Lien.” There are very specific procedural requirements which a contractor must follow to enforce a mechanics lien once it is recorded. One of those requirements is that the contractor must foreclose on the mechanics lien within 90 days after it is recorded. If the contractor does not foreclose on the mechanics lien, the lien becomes void. However, it will still remain as a cloud on the title to your property, which shows up in title searches and affects financing and sale of your property. Therefore you will want it removed and you may petition the court to remove it if the contractor will not voluntarily remove it. Prior to filing the petition, you must send the contractor a letter, by certified mail, return receipt requested, demanding execution of a lien release. Should the contractor fail to execute a lien release, you may file a verified petition, requesting that the court remove the mechanics lien. After the petition is properly served on the contractor, you will have a hearing before a judge, which will ordinarily be set within 30 days of filing the petition. Since you must allege several specific facts in your petition, you may wish to retain an attorney to handle the petition process for you. If you retain an attorney to file the petition for you, attorney fees of up to $2,000.00 are recoverable by the prevailing party. Sharon Glenn Pratt is the founder of the law firm of Pratt & Associates. She specializes in civil litigation, emphasizing real estate litigation, neighbor law, community association law, and construction-related litigation. Ms. Pratt represents various Community Associations, Contractors, Small Businesses, Large Businesses and Institutions, Employers, and individual Plaintiffs and Defendants. To lean more about Sharon’s specialties of law, please view her profile under attorneys. If you would like to speak with Sharon, please call 408-369-0800.